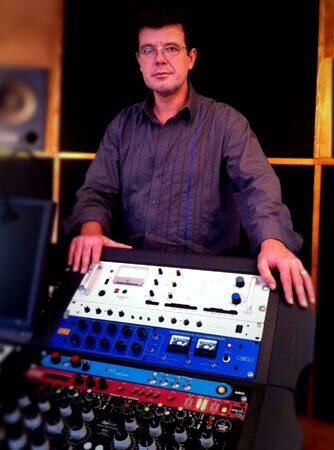 VERTIGO SOUND IS A MUNICH BASED PRO-AUDIO MANUFACTURING VENTURE EMERGED FROM THE VAULTS OF HE STUDIOTECHNIK. In June 2007 the brand Vertigo Sound was launched,immediately creating a classic of tomorrow with it`s first product: The Vertigo Sound VSC-2 Quad Discrete Compressor. 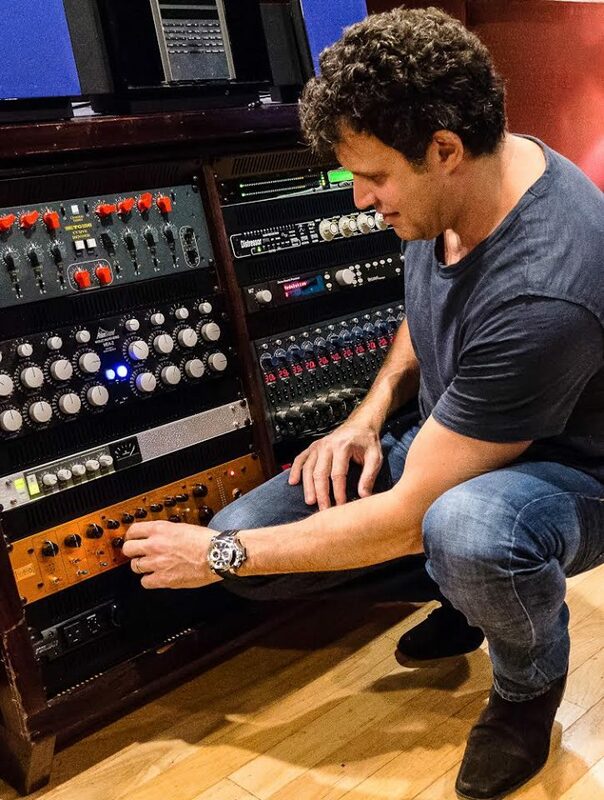 "The VCS-2 Compressor from Vertigo Sound is an extreme useful and flexible compressor, much more then suggested by just looking its standard set of controllers." It took exactly 15 minutes to decide that this machine will stay where it is : in my rack !" 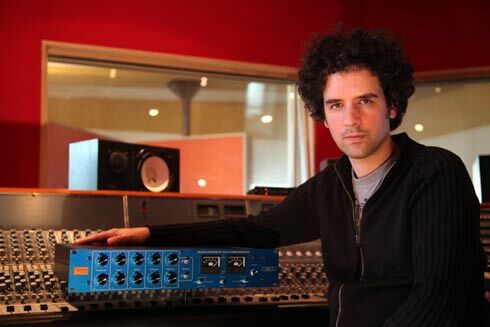 "Vertigo Sound VSM-2 Mix Satellite is always on my 2 bus. Nothing else does what it does." 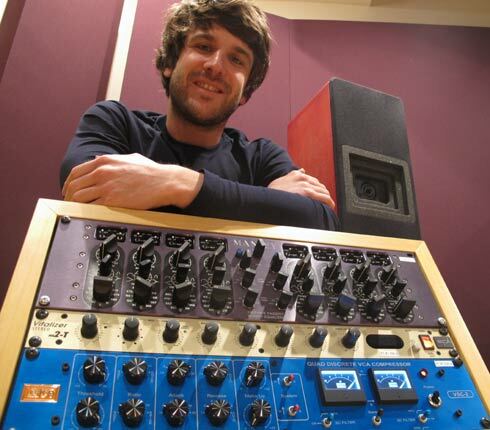 "The VSC-2 is one of the most exciting units we´ve ever decided to add.